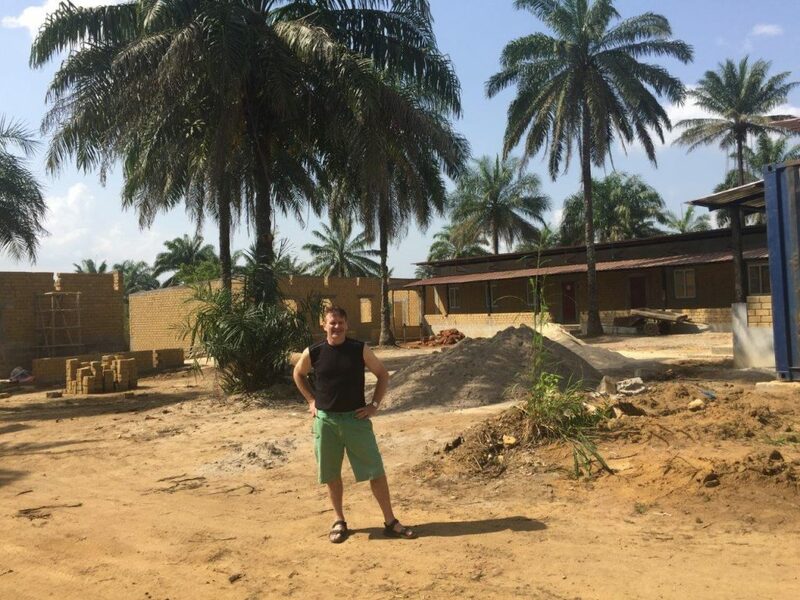 UPDATE - Low-cost housing project in Sierra Leone - MEB Design Ltd.
We recently received an exciting update on the low-cost housing development in Sierra Leone from Home Leone that MEB Design Director Mark Eddison has been involved with over the past few years. The layouts were changed slightly to incorporate bathrooms. 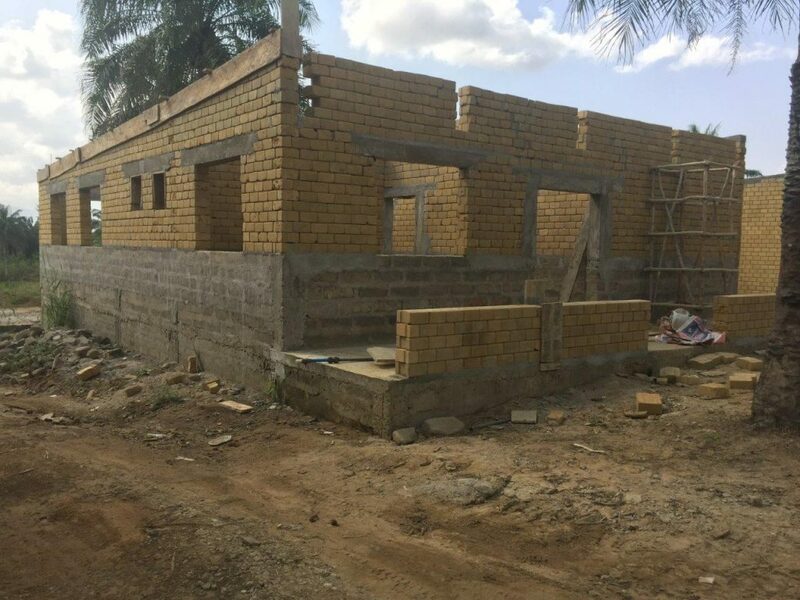 Home Leone aim to have 7 compounds built by May 2019 which enables 41 families to be housed within the next few months.We have also been involved in the design of the community’s primary and middle school compound. The first 6 classrooms and the school admin block are expected to be completed by April 2019 in time for the next academic session in September 2019. 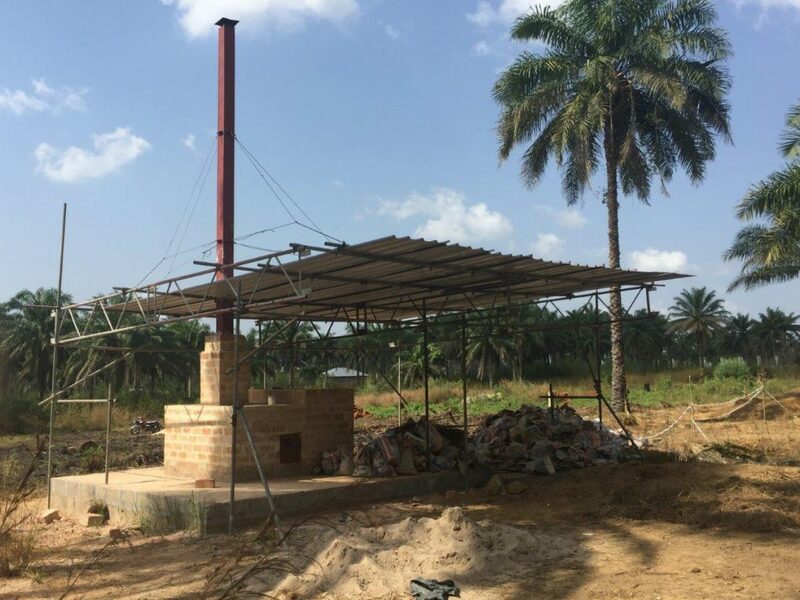 In addition Home Leone partnered with Swansea University to build the waste to power community cooker. The community development is coming along and we hope to provide you with further updates in the future!